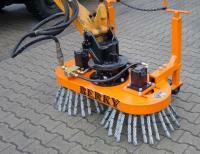 The weed brush model 5360 cleans dirt and grasses of pavements, concretes, etc. 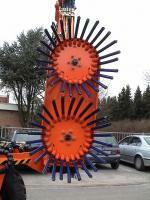 and ensures with his brush plates of 30 cm for a particularly clean working image. 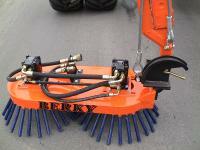 These brush plates and brush discs are exchangeable. 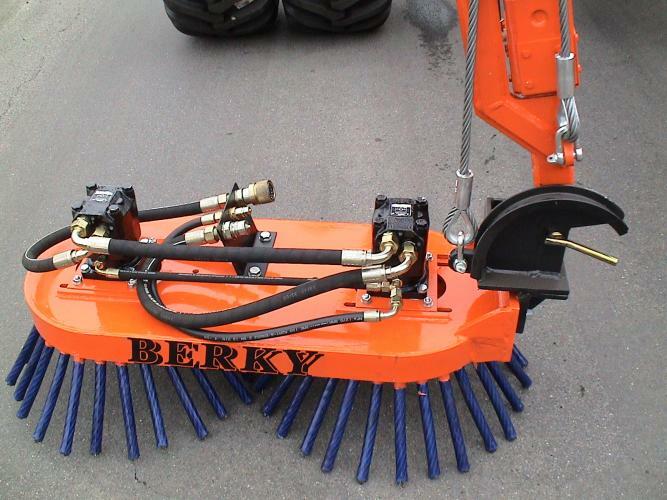 The weed brush is suitable for all devices with a hydraulic boom minimum capacity of 80 l / min 200 bar. 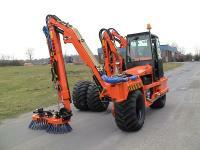 It is driven by a direct drive 2 oil engines and is equipped with a pressure and speed adjustment.